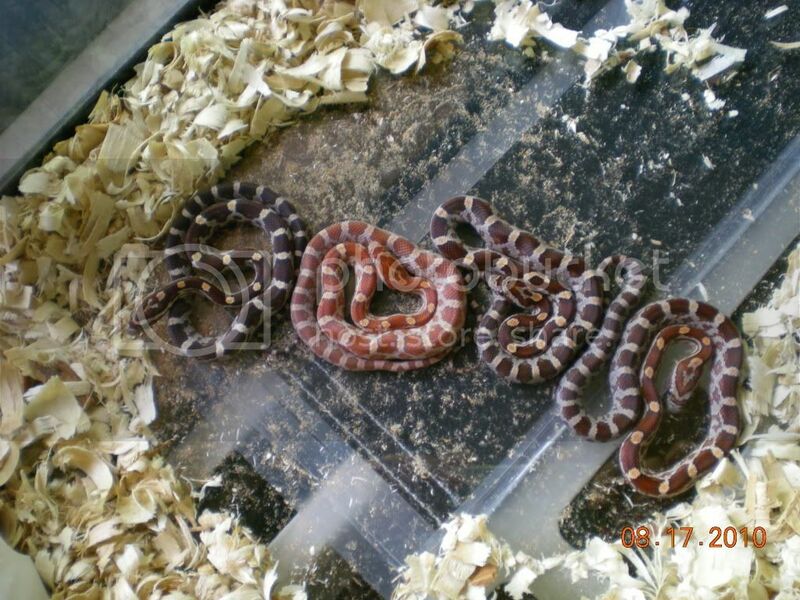 Kingsnake.com - Herpforum - RE: Normal? I think its from the flash. That was one of the darkest from my hypo stripe x lavender het hypo in 2010. 1.1 Oregon rubber boas, w/c 20? ?